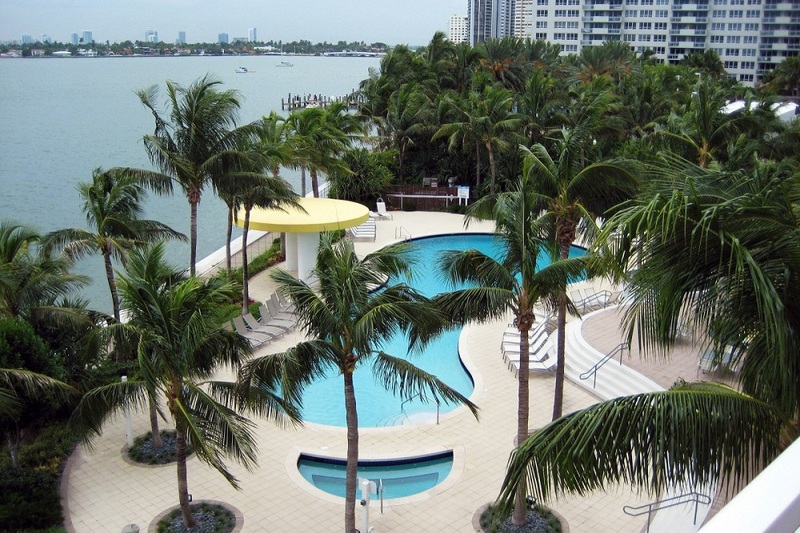 Waverly Condominium was built in 2001 at the very edge of the water and designed by Arquitectonica. 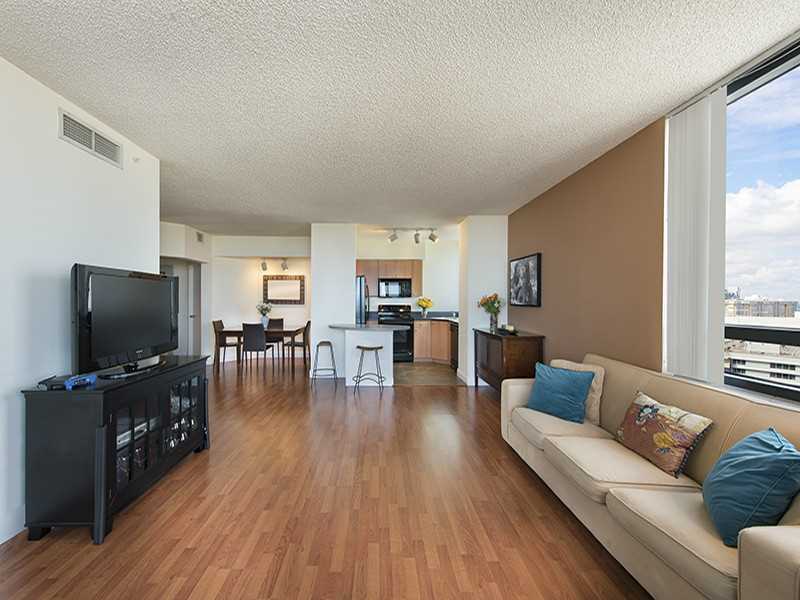 The Waverly at South Beach is a 399-unit high-rise condo community, comprised of two interconnected residential towers of 29 and 35 stories which is among the best high-end real estate objects in Miami. 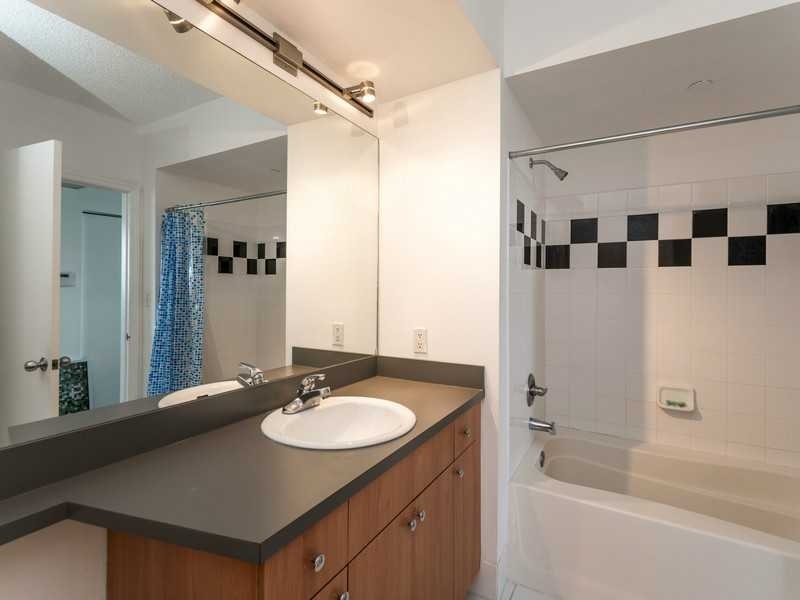 It is one of condominiums offering the most moderately prices and at the same time many amenities of the highest class for its residents. 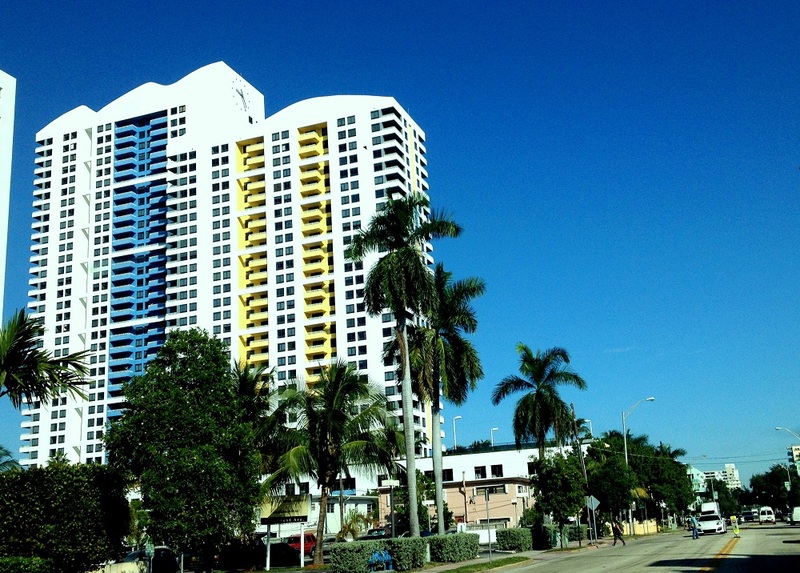 The building located in South Beach consists of two connected towers and features 399 residences for 1 and 2 bedrooms ranging from 800 to 1 384 square feet. 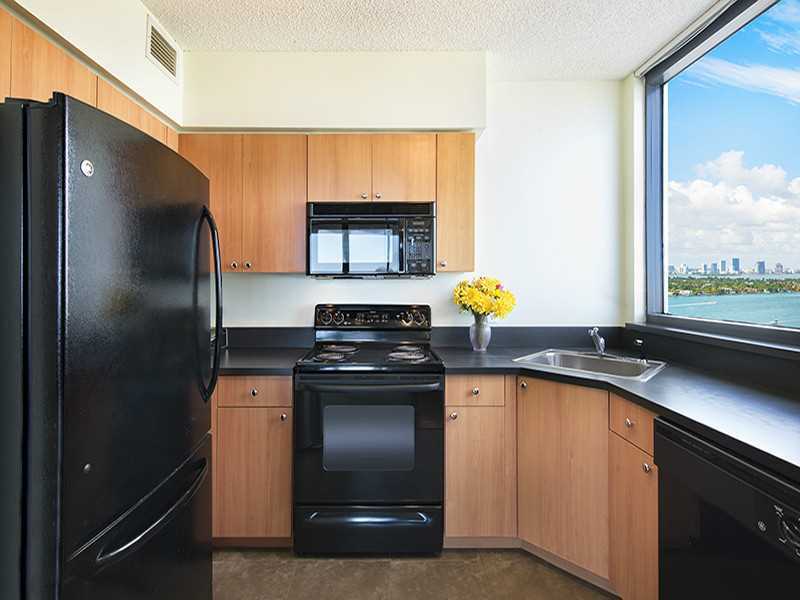 Its excellent location provides residents with opportunity to appreciate fantastic views of the Atlantic Ocean, Biscayne Bay embankment and the center of Miami. The condo boasts of enhanced strength of all structures, resistance to hurricanes and excellent sound insulation, which allows living as if you have no neighbors. Each apartment has private terrace with high-quality furniture, where residents can enjoy sunbathing breathing in the healing ocean air. You will be surely impressed with a two-storey waterfall in the lobby, cabanas by the pool, health club and spa, high-speed elevators, 2 tennis courts and party room with bar and kitchen. 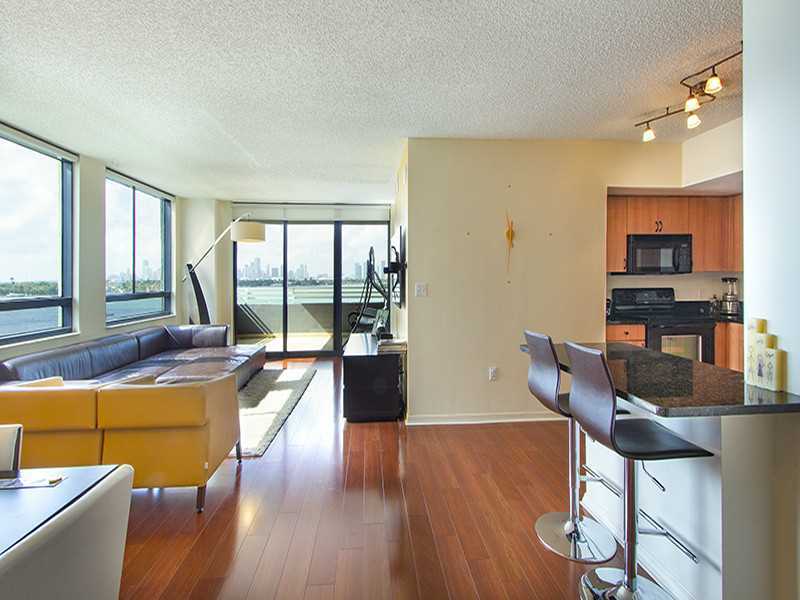 The building provides concierge and valet services, 24-hour security, covered parking and much more. 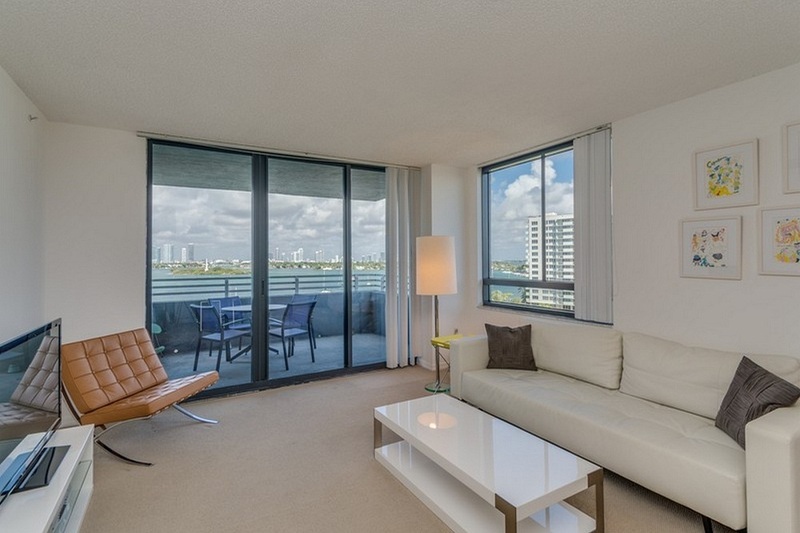 To purchase apartments in Waverly Condominium please contact Bogatov Realty.